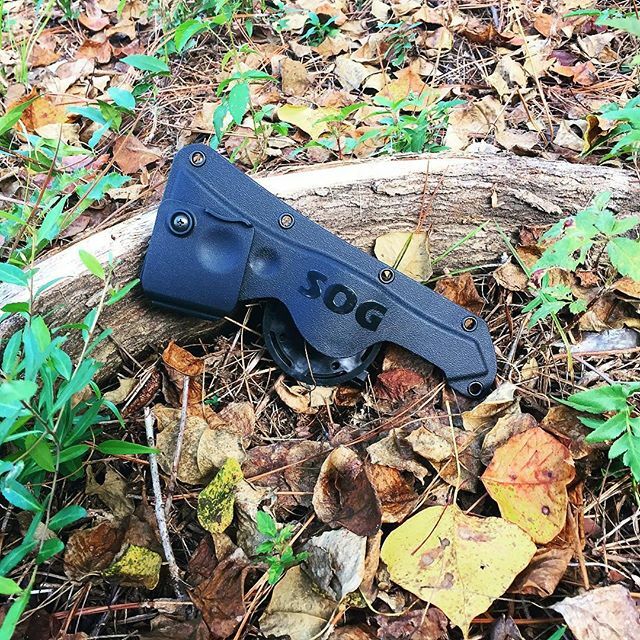 Carry your Tomahawk easily with the SOG Tomahawk Hard Nylon Sheath HDN-F01. Made of tough nylon, this sheath is a custom fit for the Tomahawk. The blade end of the sheath has a piece that pivots out to allow you to place the axe in the sheath. When returned to position, this piece locks into place, securing the Tomahawk. The back of the HDN-F01 Hard Nylon Sheath has a pivoting clip for conveniently carrying your Tomahawk. 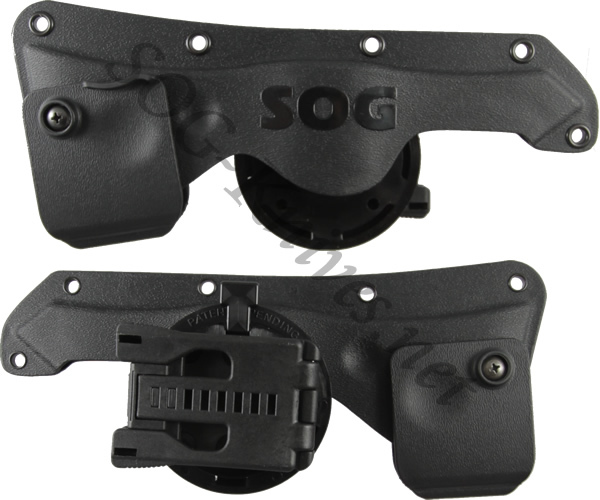 Own a SOG Hard Nylon Sheath for Tomahawk HDN-F01? Tell us how you like it! Got a question? Ask! Somebody will answer!